OCD is a mental health condition that is characterized by recurrent and disturbing thoughts (obsessions) or repetitive, ritualized behaviours that an individual feels driven to perform (compulsions). For example, one may check the stove twenty times to make sure it's really turned off, wash hands until they're scrubbed raw or probably even drive around for hours together to make sure that the bump one heard while driving wasn't a person he or she ran over. 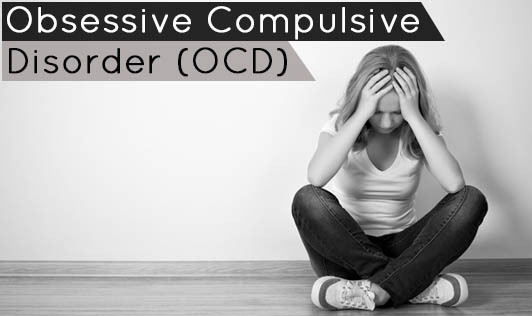 Many people with OCD have both obsessions and compulsions, but some experience just one or the other. • Order and symmetry such as the idea that everything must line up "just right"
It is important to get professional mental help if one shows the above signs and symptoms!